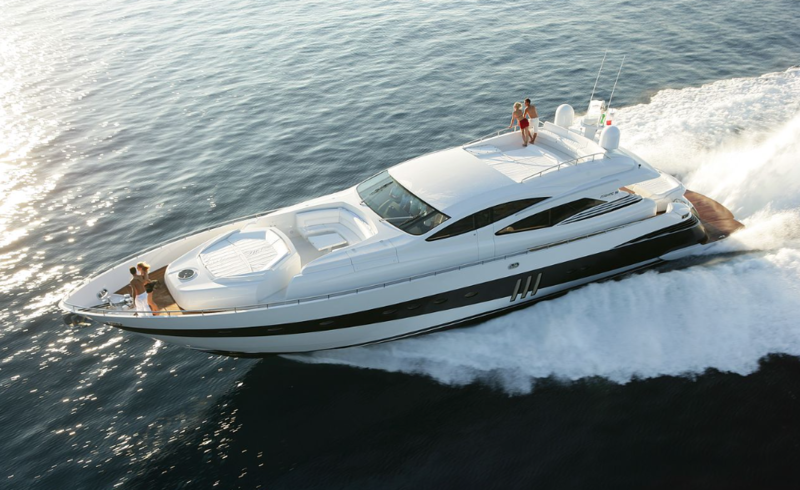 Yacht Rentals Miami is professional yacht charter service in Miami Beach Florida. We provide a quality service from the time you call us, to the time you step foot off one of our luxury yachts. Call now for free quote!